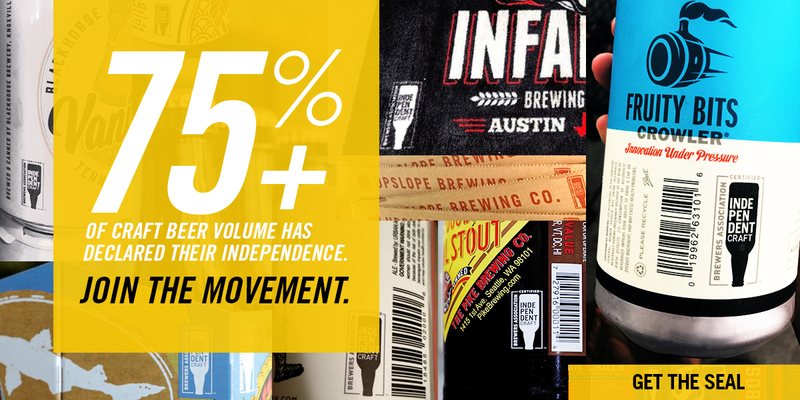 When do craft beer sales occur across the course of the year? Or put differently, do craft brewers sell more beer in the first six months of the year or the second six months? This topic has been on my mind frequently this week as I begin compiling the mid-year growth numbers. The answer, which may or may not be surprising, is that craft has historically sold more beer in the 2nd half of the year (see the chart from Nielsen Scantrack Data below as one piece of evidence). This picture has been replicated during our mid-year survey. Using 2013 mid-year and full-year totals, the current sample is showing that 48.0% of craft beer sales occur Jan-Jun, vs 52% Jul-Dec.
A more interesting secondary question is ‘why?’. Craft’s strong second half is flipped from the overall beer category. Using data from the BI’s Beer Almanac, domestic tax paid for all beer is typically higher in the Jan-Jun period (average of 50.8% of barrels from 2002-2012, with every year having more than 50% occurring in the Jan-Jun period). I’ve traditionally assumed that the answer was a seasonality effect for craft. 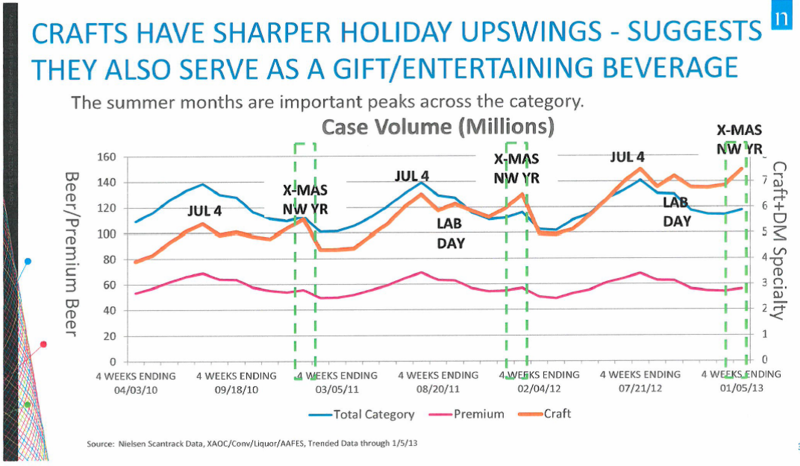 Craft brewers tend to sell a lot of fall seasonals and as the Nielsen chart demonstrates, craft has a second peak around the holidays as beer lovers give craft beer as a gift or bring a nice craft bottle or six pack to holiday parties. But digging in deeper, the answer may not be that simple. 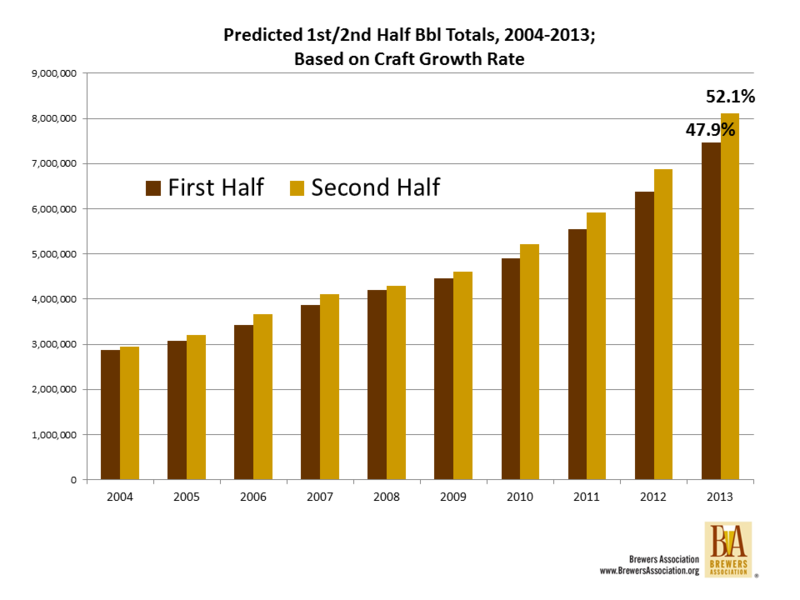 Craft is experiencing what we call in statistics a “maturation” effect, a steady growth over time regardless of season. Could industry growth be the reason for strong sales Jul-Dec? The short answer is yes. If you spread craft’s growth evenly over the course of the year, you’d expect craft to look almost identically to how it does, without any seasonality effect whatsoever. In 2013, for instance, if you treat 18% growth as something that happens continuously over the year, you’d expect 47.9% of sales to occur Jan-Jun vs 52.1% in the second half (not controlling for the fact that there are slightly fewer days in the first period). That’s almost exactly what the mid-year numbers are showing. The graph below shows this with real annual craft data, but with predicted first/second half totals broken out based on each year’s annual growth rate. The simplest answer is for future planning. 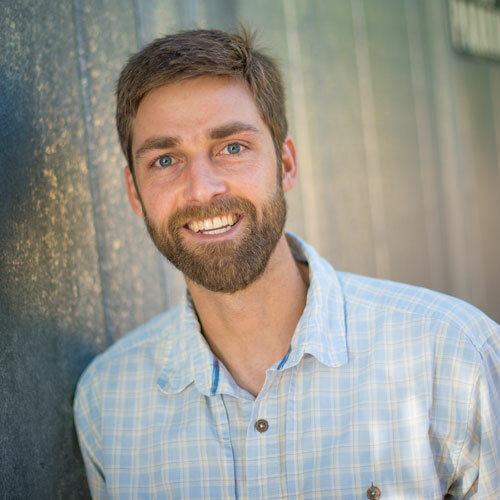 Many brewers may assume that higher second half sales will continue indefinitely (and they may for brewers that have a pumpkin ale flagship), but if stronger second halves are a feature of maturation rather than seasonality, this effect may shift back toward the overall beer category as the craft category matures. 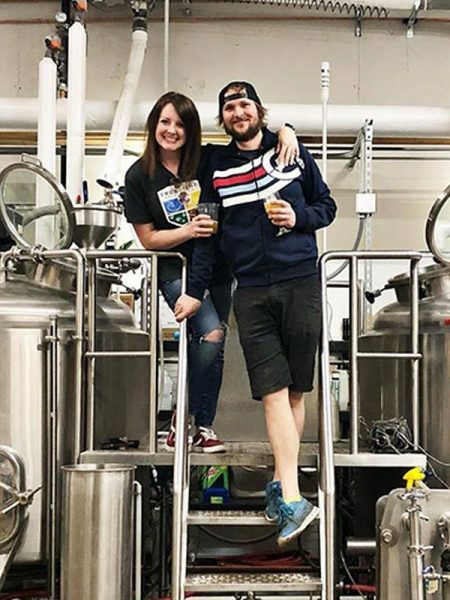 Luckily, 2014 appears to be continuing the recent history of strong growth, but in the future brewery planners would be wise to start thinking about the timing of craft sales across the year with growth trends in mind.